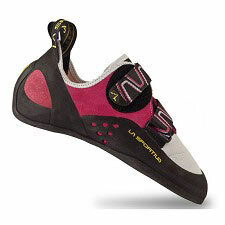 Women&apos;s Velcro version of the Miura model, enriched with a number of innovative technical solutions. 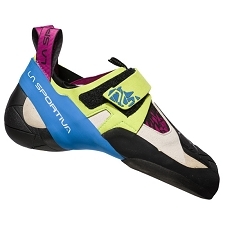 The Miura VS keeps the lace up model&apos;s exceptional characteristics, adding new high−tech elements as well as a quick fit thanks to three velcros. 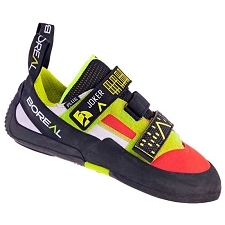 The upper is made with a tubular construction. 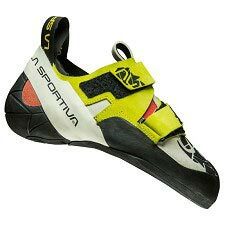 Arch support with P3 technology which ensures the support of the shape by avoiding natural wear and tear of the materials and guaranteeing maximum performance through time. 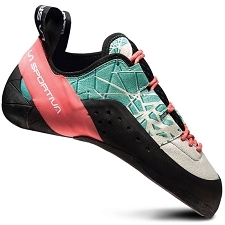 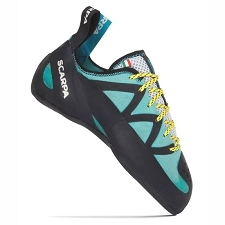 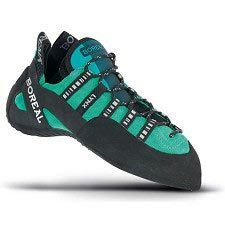 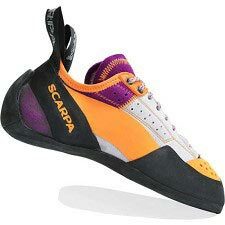 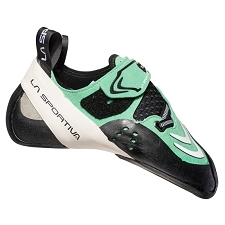 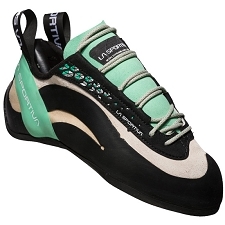 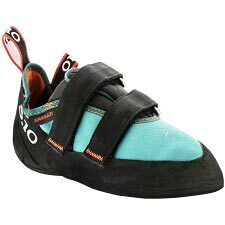 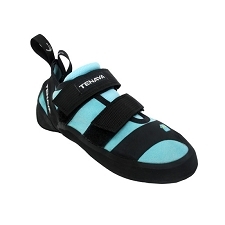 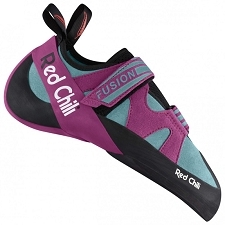 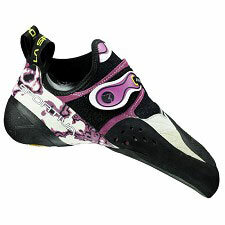 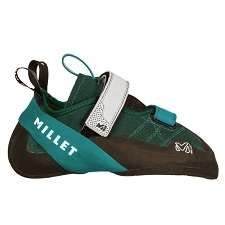 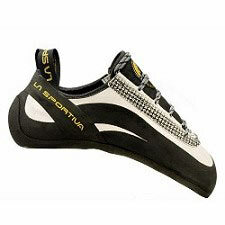 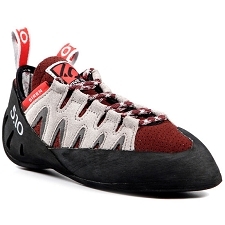 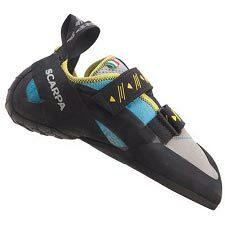 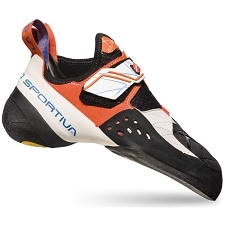 This model is ideal for competitions and for the most demanding climbers. 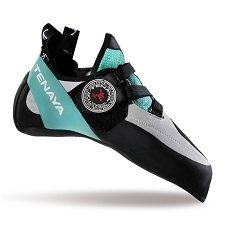 A structured shoe made from a single piece of leather. 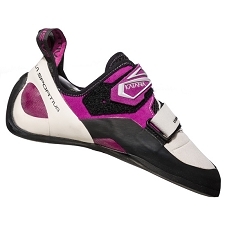 The upper has no lining on the push points for maximum power and triple Velcro closure for a precise fit. 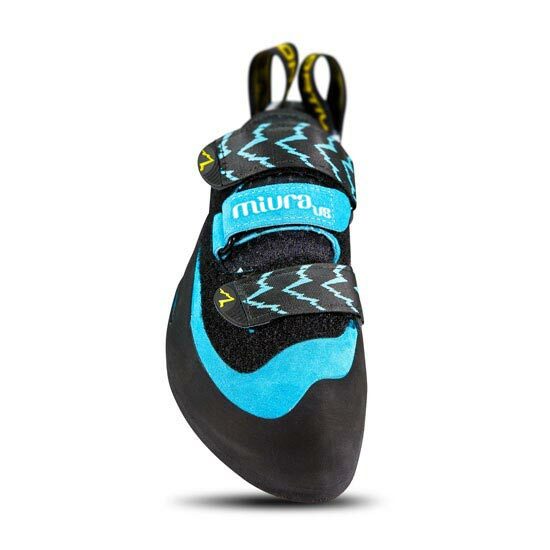 Customer Opinions "Miura Vs W"